Help your customers keep conductors and cables exceptionally safe. Steel RMC from Wheatland Tube delivers the highest levels of physical protection. 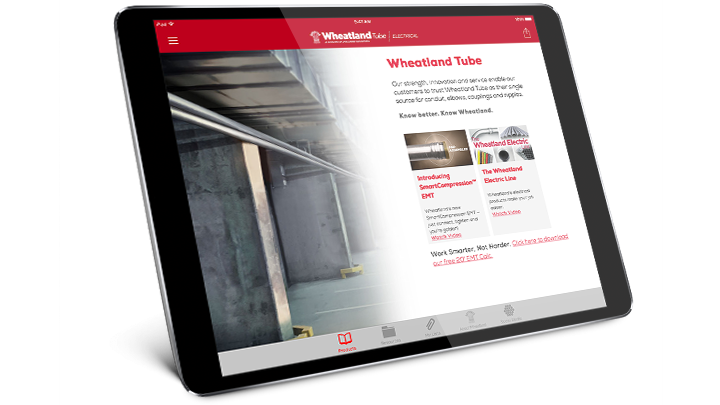 Wheatland Tube’s steel RMC is all made and melted in America for jobs that require the physical protection that only the thickest walls can provide. Fabricated of hot-dipped galvanized steel inside and out, RMC is tough enough for use in outdoor applications, energy and manufacturing plants, and corrosive environments. Plus, it’s easy to cut, bend and thread on the job. Install easier with our SpeedCouple pre-installed swivel coupling. See all of our RMC resources.